« Save up to 30% on Rooms at Select Walt Disney World Resort Hotels This Summer! Night of Joy 2016 at Walt Disney World Resort! Disney’s Night of Joy 2016 will expand from previous years, with the concerts being held for the first time ever at ESPN Wide World of Sports September 9-10, 2016 at the Walt Disney World® Resort. 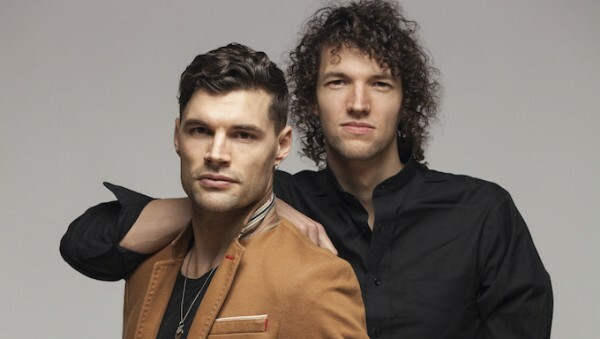 There are more options than ever before with two nights of Contemporary Christian music, ample seating at indoor and outdoor venues and performances on multiple stages. Plus, if you purchase the 2-Day ticket before Aug. 9, 2016 you will also receive one (1) admission to your choice of Disney’s Blizzard Beach® or Disney’s Typhoon Lagoon® Water Parks from Sept. 6-12, 2016. Group discounts also are available. Tickets will go on sale in mid-April. Don’t miss the chance to see your favorite artists perform live in an enthusiastic atmosphere. This entry was posted on March 18, 2016 at 3:41 pm and is filed under Disney News, Special Events, Walt Disney World. You can follow any responses to this entry through the RSS 2.0 feed. You can leave a response or trackback from your own site.